Irish speakers are being encouraged to take part in a number of #parkrunabú! events around the country this year, where they can wear their ‘Tá Gaeilge agam’ ( I speak Irish) wristbands. The first of these events is in Tramore, Co. Waterford on Saturday 23 February, where Run Director, Deirdre Chapman has volunteered her 13 year old son Josh, who attends the local Gaelcholáiste to give the briefing in Irish! For a full list of dates, read more here. For those who are not already parkrunners, Oireachtas have developed a free Irish language app, ‘Tolg go 5k’ (Couch to 5k), so invite your Irish speaking friends to give it a go! #parkrunabú! 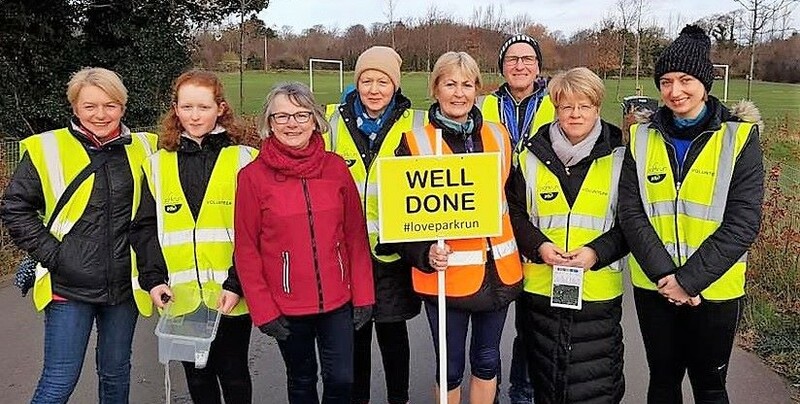 events bring lots of benefits to local parkruns. 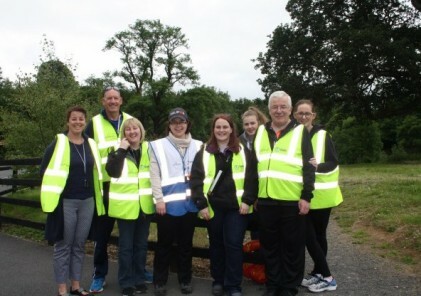 Lisa Kennedy, Run Director for Carlow Town parkrun, recalls her experience last year.